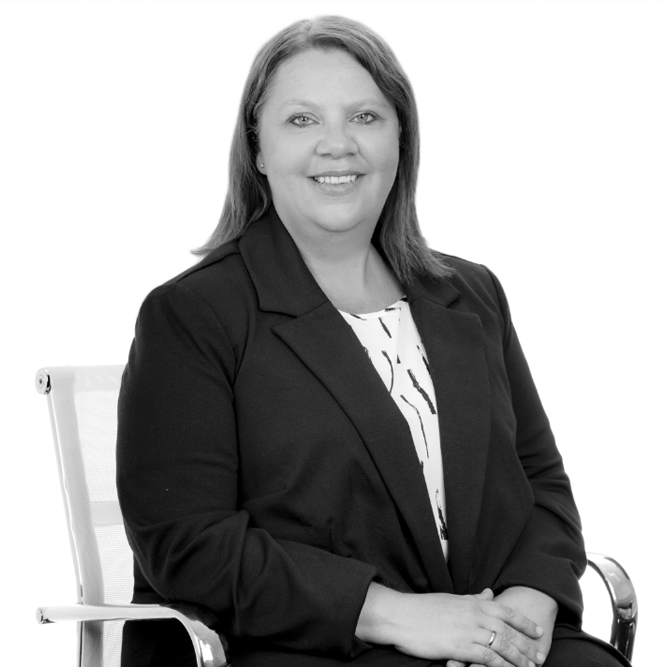 Alison worked in the field of debtor recovery litigation for in excess of 27 years within the New South Wales and South Australian Courts prior to joining the team at Pattison Hardman. Throughout her career Alison has been exposed to various facets of commercial litigation in addition to insurance litigation. Alison has been able to leverage these experiences to the field of Cost Consultancy. Alison brings a results driven dedication to the team and a can do attitude to servicing clients of Pattison Hardman. Alison specialises in the preparation of Bills of Cost in commercial and personal injury litigation.